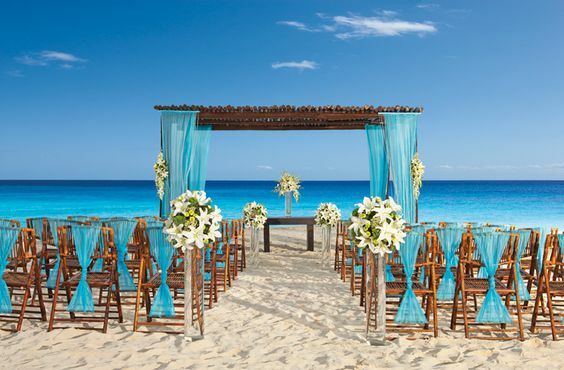 If you are dreaming of a beautiful destination wedding at a beachfront resort then contact one of our Romance Travel Specialists today and we can help make your dreams come true! 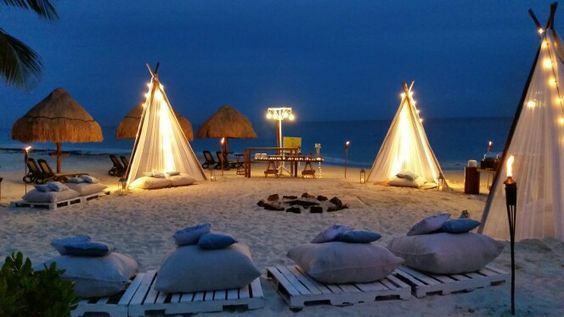 Our highly experienced team can help you every step of the way to take the stress away from the travel planning so you can focus on the aspects you really love! 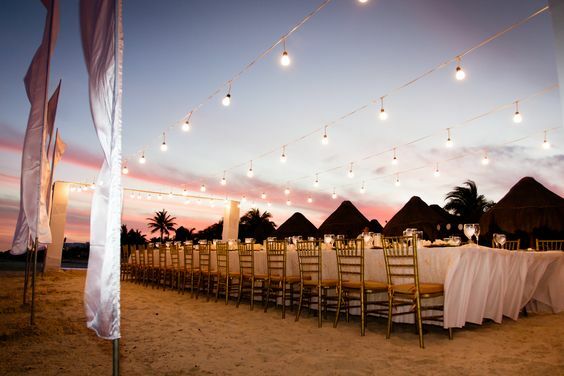 From organizing the group flights and transfers, to recommending which property would best suit your needs - if you plan to get married abroad it is definitely wise to enlist the help of a destination wedding specialist and we would love to help you every step of the way! 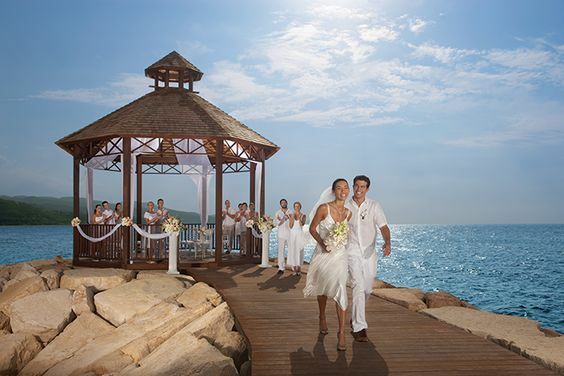 AMResorts have 43 stunning properties around Mexico, the Caribbean and Central America and 32 properties are included in this wedding special! With their Endless Privileges®, Unlimited-Luxury® or Unlimited-Fun® experience where everything is included, it makes the perfect place for both your dream day and a special vacation with your loved ones! 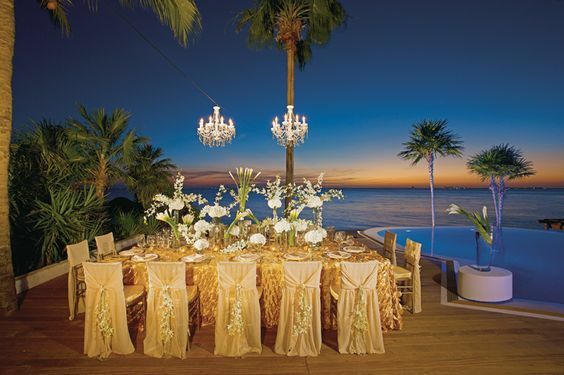 Get in touch with us to start discussing your dream day! *Depending on room nights booked. Offers subject to change and availability. Contact us for the latest specials.